With spring season here, it’s time for an annual Spring-cleaning. Aside from the normal routine, it’s also time to make sure your plumbing system is in good working condition. Here are some Spring Plumbing Tips to make sure you save money and prevent problems. 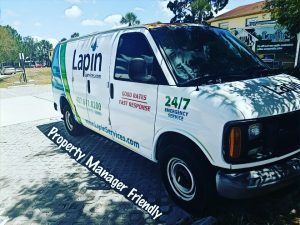 Remember, if you have any plumbing problems or need to ask a question about your plumbing system, call your plumbing professionals at Lapin Services. Check faucets for drips or leaks. Make repairs as soon as possible or call a professional for help. 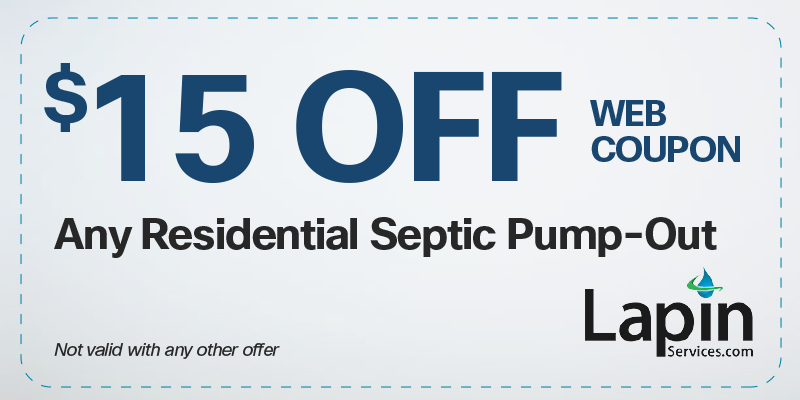 This will also help you save money on that water bill. Make sure your drains have strainers to prevent hair and debris from entering and clogging the drain. Check your toilets for hidden leaks. A good trick is to add up to six drops of food coloring in the toilet tank. After 30 minutes, color will appear in the bowl if it is leaking. Inspect the toilet tank and bowl for cracks or leaks. Make sure toilets flush properly. If the handle must be held down for a thorough flush or jiggled to stop the water from running, you may need to replace some of the worn tank parts. Doing so will fix the problem and lower your water bill. head and hold it in place using a rubber band. Check the temperature setting on the water heater. Be sure it is set no higher than 120°F to prevent scalding. This will also reduce your energy use as well. Flush out the sediment from your water heater. Follow this easy step-by-step guide on how to flush and Maintain Your Water Heater. Consider replacing a water heater that is more than 15 years old. The first four numbers of the serial number represents the month and year it was made. Newer water heaters are more energy efficient. Check your dishwasher, washing machine, and ice maker supply hoses for bulges or leaks. Replace hoses that show a sign of weakness or over 10 years old. Clean out the washing machine lint trap. Make sure yard drains, gutters and downspouts are clean and free of debris. Check for bird nests in gutters and plumbing vent pipes. Check faucets and hoses for leaks. Add these items to your Spring Cleaning to-do list and you can ensure your homes’ plumbing system is off to a healthy start. Having a problem? Call your trustworthy plumbers at Lapin Services. No job is too big or too small.